Infusions developed to help mature people to stay healthy and vital. A great partner to enjoy wellness and the best complement for a healthy lifestyle. 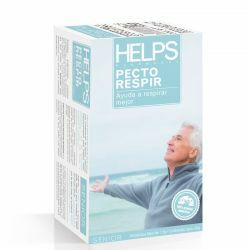 Helps Senior There are 5 products. A wise combination of natural plants with digestive properties in an infusion that helps overcome heavy meals and reduce gas. An essential ecological infusion after meals. 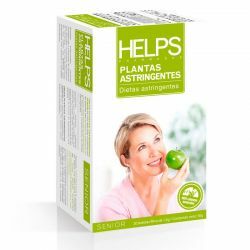 Is a natural supplement made entirely from natural herbs: linden, thyme, fennel, elder and mallow which provides a better breathing. 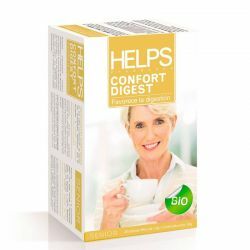 Aid to sleep better A smooth blend of herbs which aids relax and promotes reparative sleep. 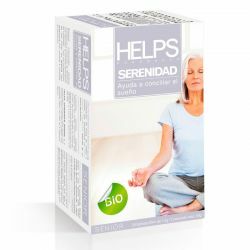 Helps Senior Tensión contains olive, traditionally known for helping the blood circulation and vascular pressure.